We had phenomenal seats in the first section stage right for this years Brits, and I can only Thank Geoff Taylor and the BPI ticketing office for this. It was great to see my old friend Robbie Williams back onstage in full form. Justin Timberlake was outstanding singing to a live band. Emeli Sande cleaned house as I told her she would, and also ended the show with a stunning and real performance. Overall the show was smooth and lacked any outrageous controversy that the Brits are known for. We got a surprise and met MPG Chairman Steve Levine and his wife backstage after the show. The champagne was flowing. Millie looked awesome in her black bandage dress….. It’s always a special night to be so close to the action for a show that is going out to many millions. Looking forward to many more with so many special people surrounding my world. 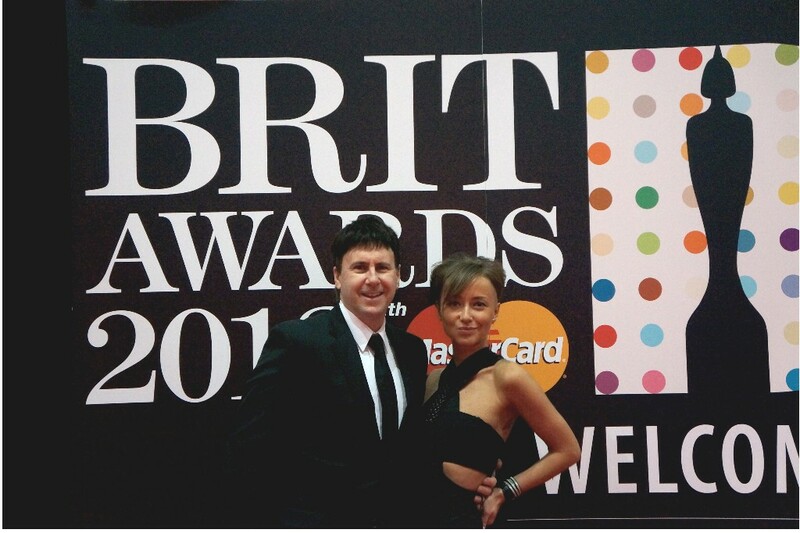 Separate photo album for Brits and MPG Awards 2013, and London Fashion Week 2013 being put up soon.